Valentine's Day, flowers and chocolates. Trinomio unmistakable, even a classic that transcends time, infinite, of lovers. 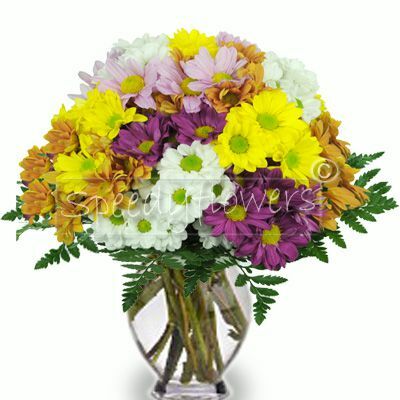 Speedy Flowers knows that the day dedicated to people who love each other is special for really, beyond easy ironies. No one who has the luck to have a special person next truly remains immune to the charm that an ad hoc gift has, on this day. 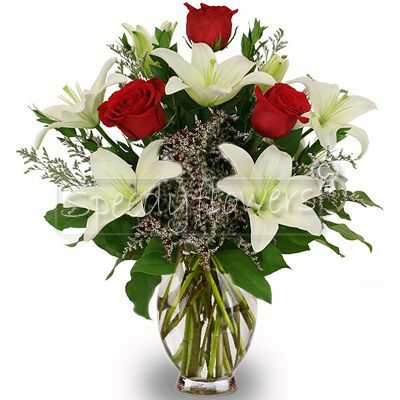 But also who is single can take advantage of this day to give flowers on Valentine's Day to the person he loves: a classic and it goes straight to the heart of the beloved so that you want to conquer. 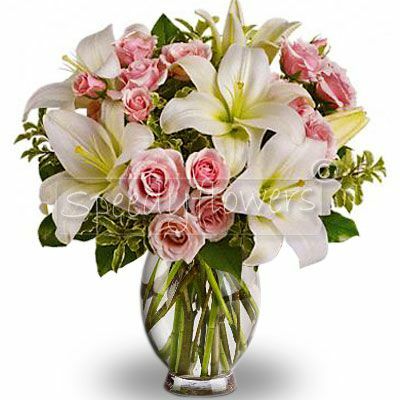 As your woman can say not to hold this special day, for once, not credetele: flowers on Valentine's Day, she will expect them! 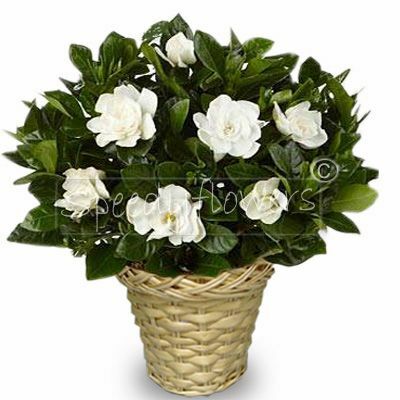 Not diminish the obligations of the gentleman: though you may find this a useless party spending, the joy is in giving and heard something true, something of the past as a floral tribute to the always pleasant, always late. 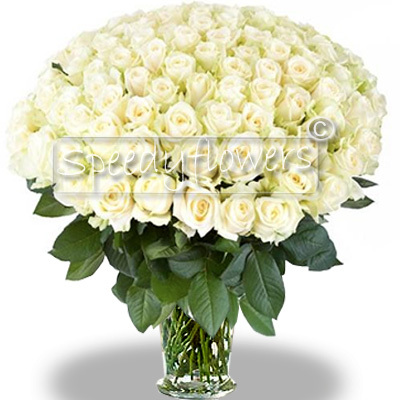 Speedy Flowers knows the importance of this gift for this Valentine's Day, as all year, offers you the freshest flowers, the most red and fragrant roses, the true symbol of love, as deandreiana quote. 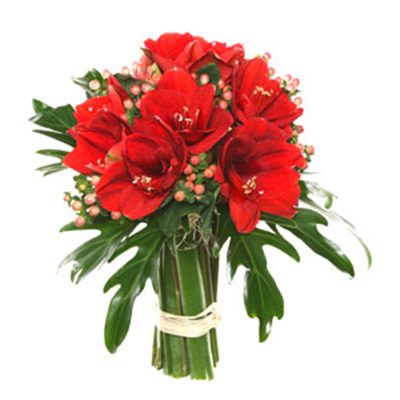 How can we offer the best flowers for Valentine's Day in the exact delivery times? 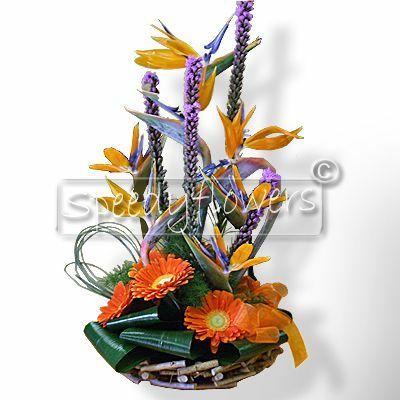 Thanks to an extensive network of more than 2,000 florists throughout Italy, carefully selected for their professionalism, competence and punctuality; able to provide all their passion. 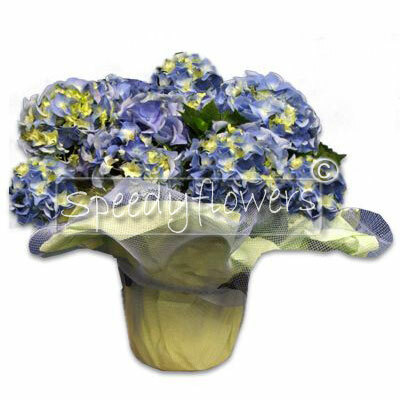 It is not only that the flag of a luxuriant flower petals over 50,000 florists worldwide. 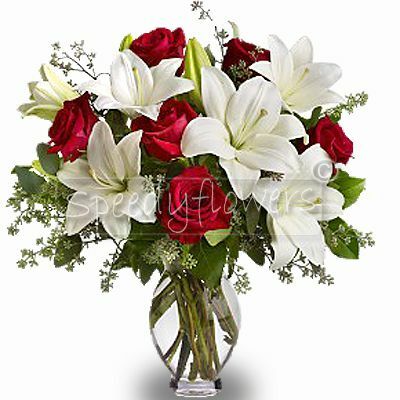 In short, even if the person you love lives far away from you, with Speedy Flowers will know how to reach it. 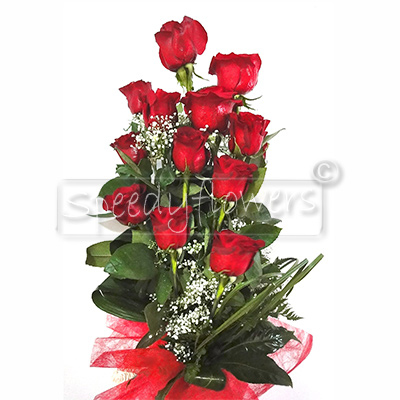 always red roses, roses at every point of the globe with the delivery of flowers on Valentine's Day! In short, we are sorry for you that you would like to spend an evening lounging, but Valentine's Day, flowers and chocolates are waiting. 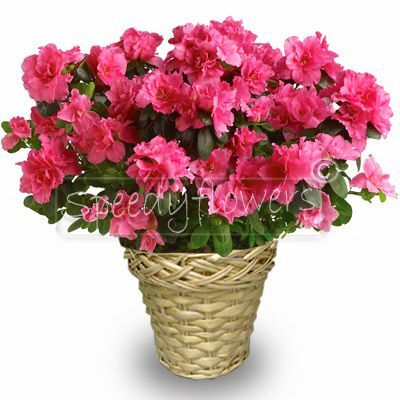 If you too are so enraptured by Cupid's arrow to look forward to your loved one gets your mind, know that Speedy Flowers is the choice not to disappoint either! 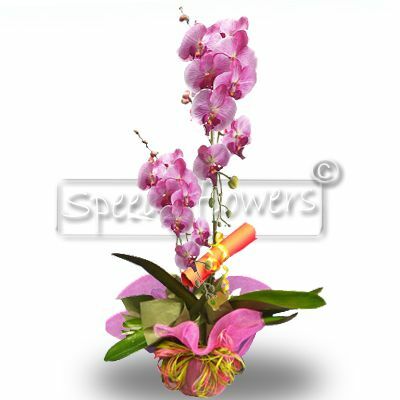 Choose the freshest flowers for Valentine's Day, choose Speedy Flowers!